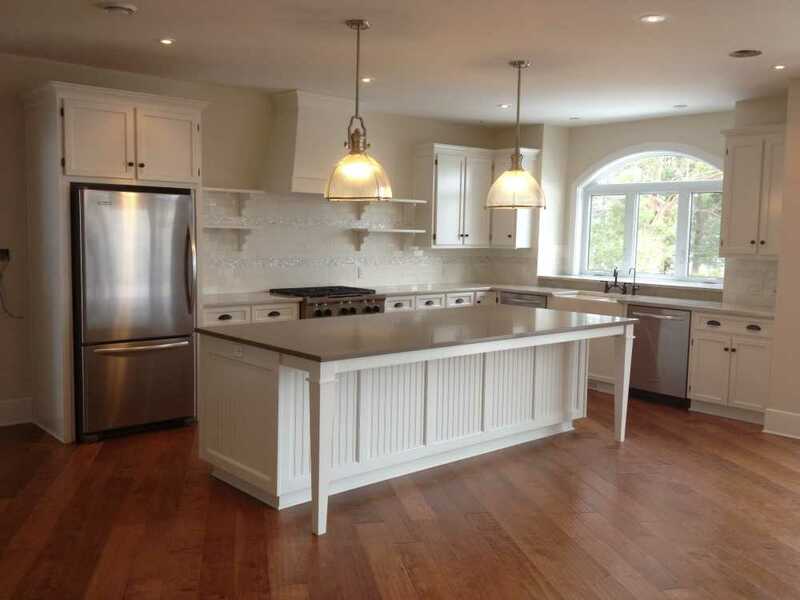 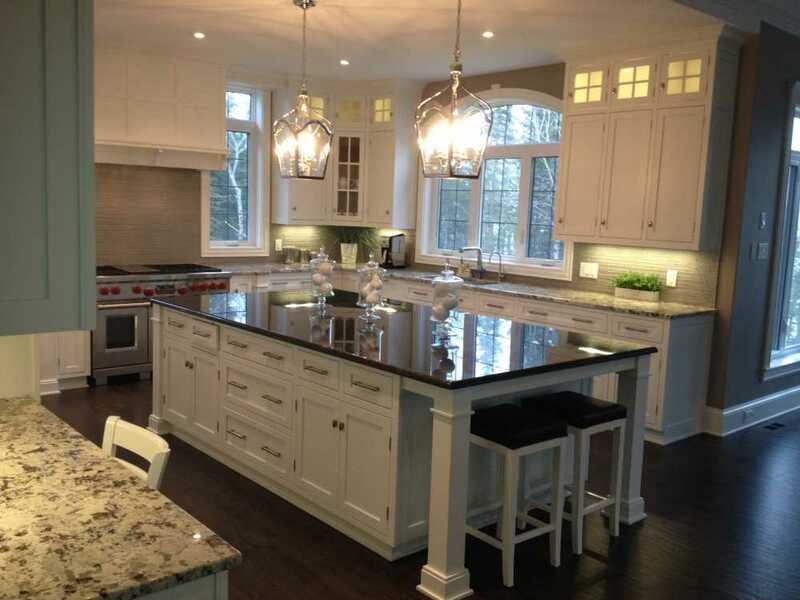 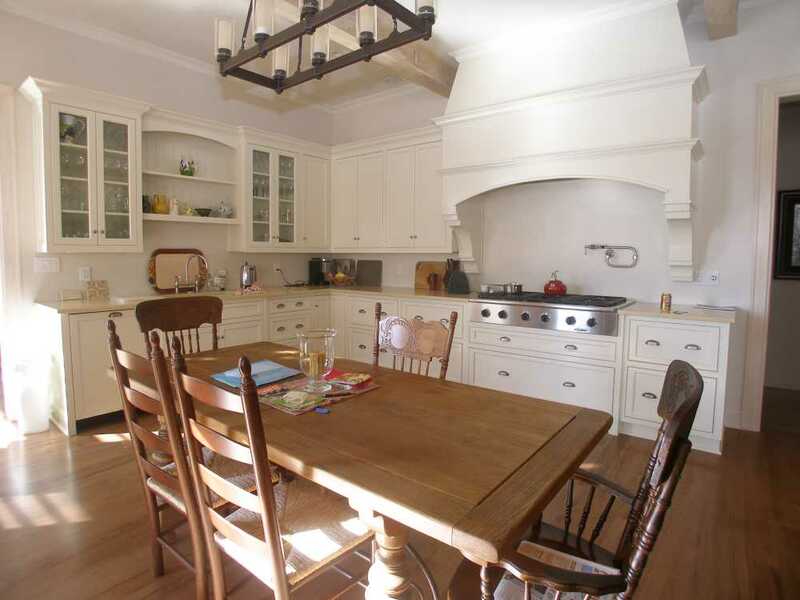 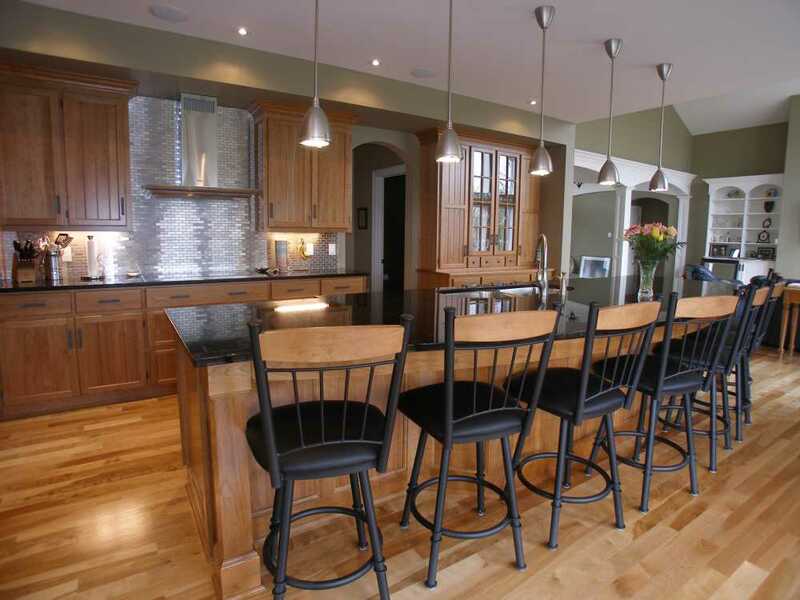 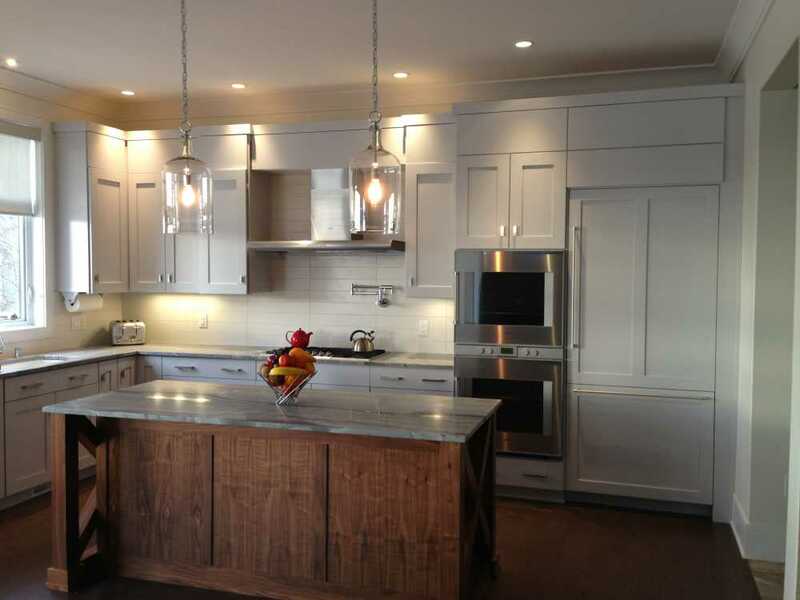 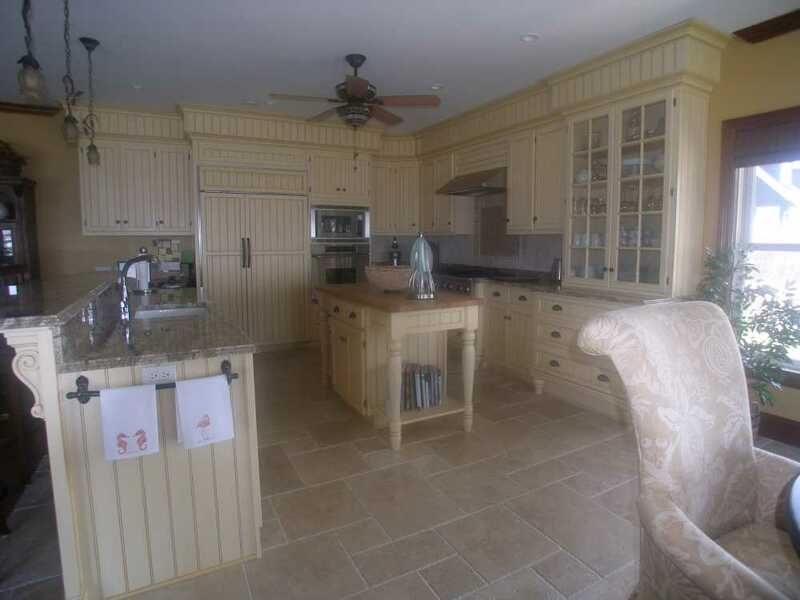 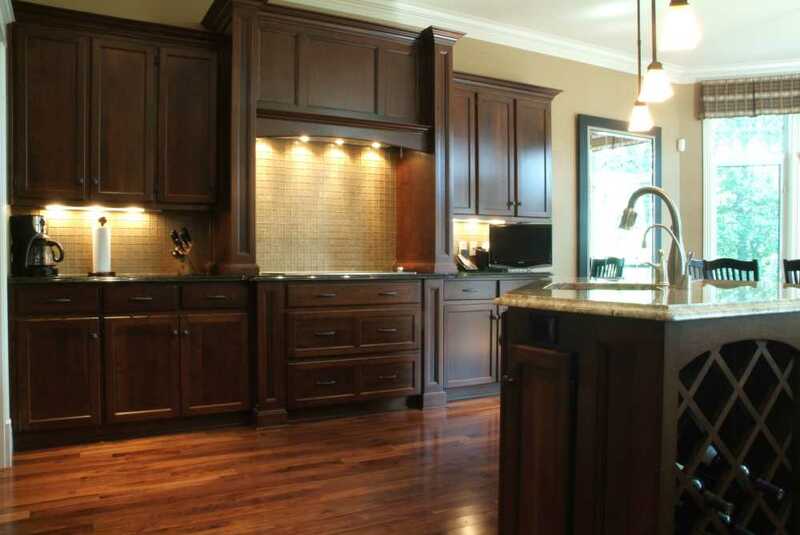 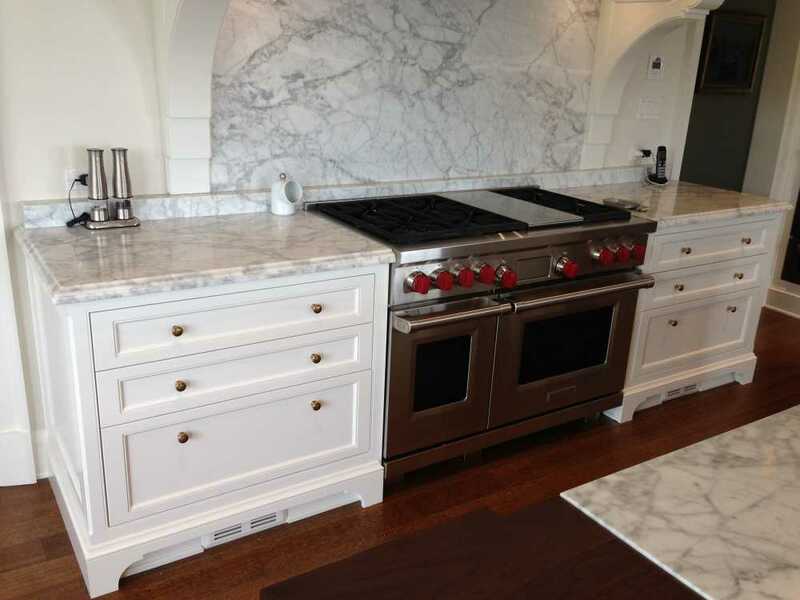 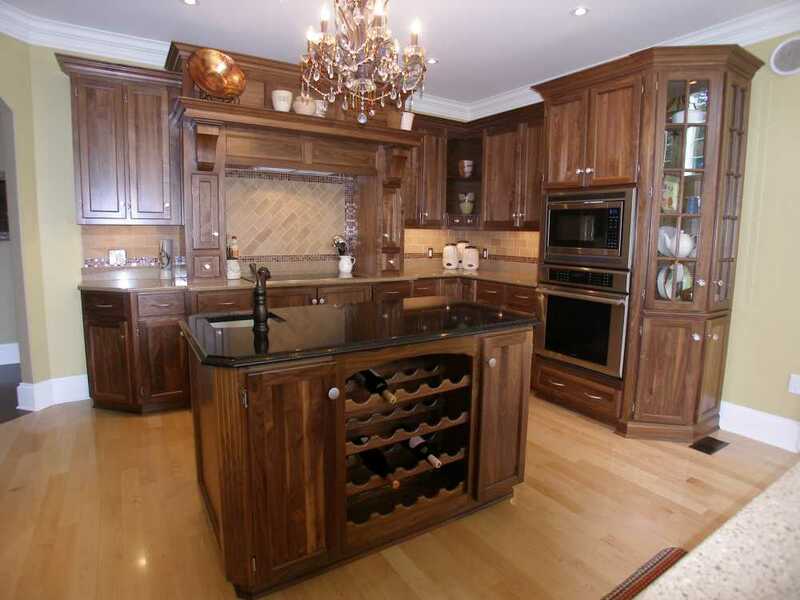 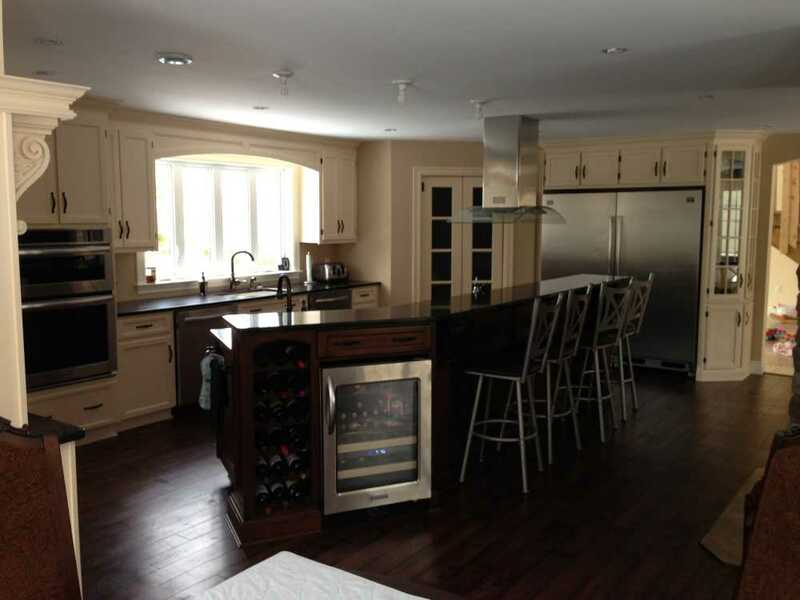 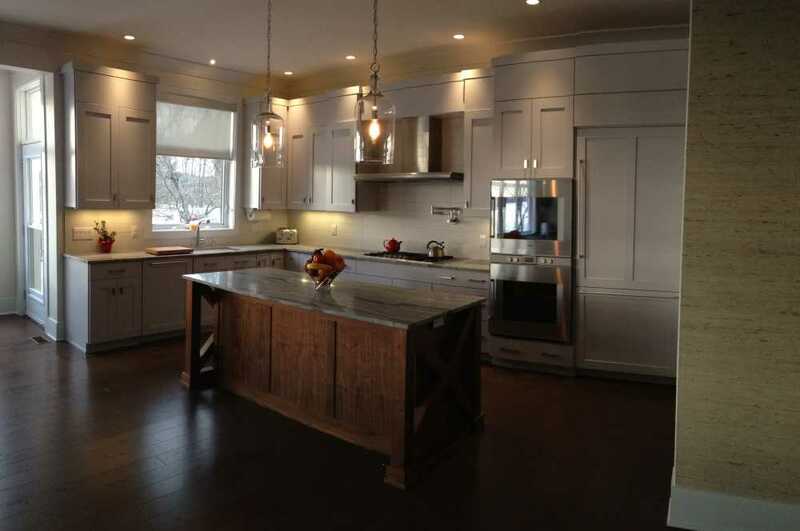 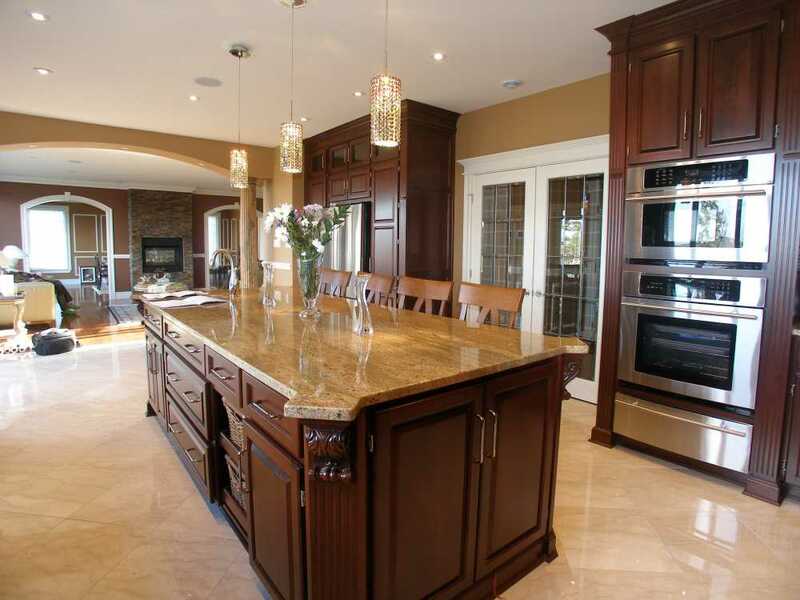 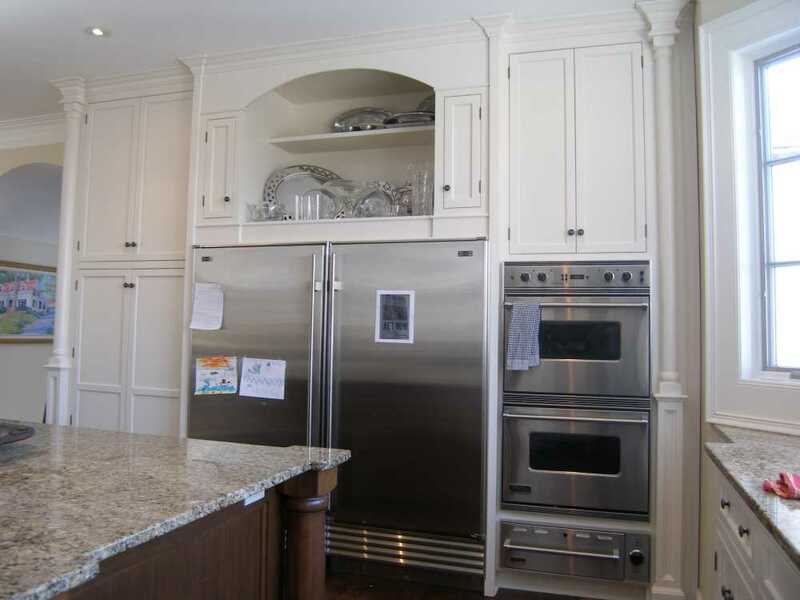 Kitchens - DeCoste Kitchens Ltd.
DeCoste kitchen cabinets are an all-wood product. 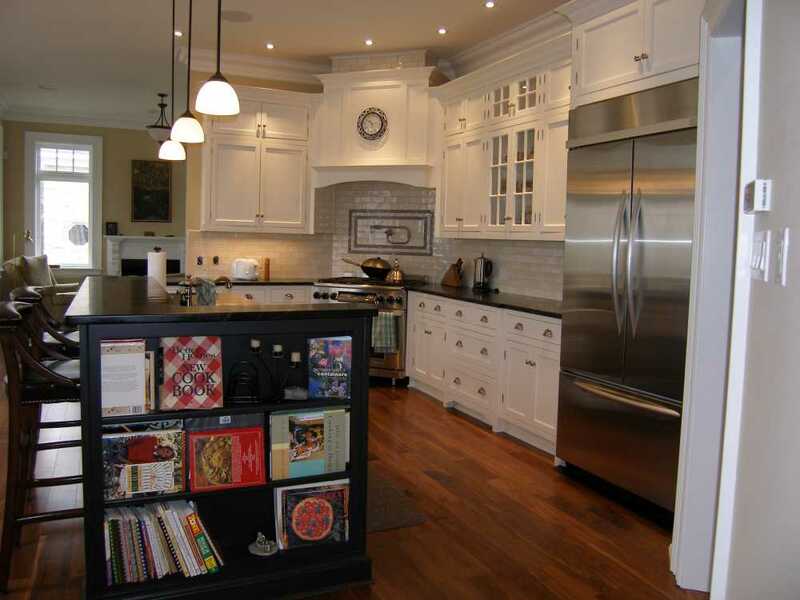 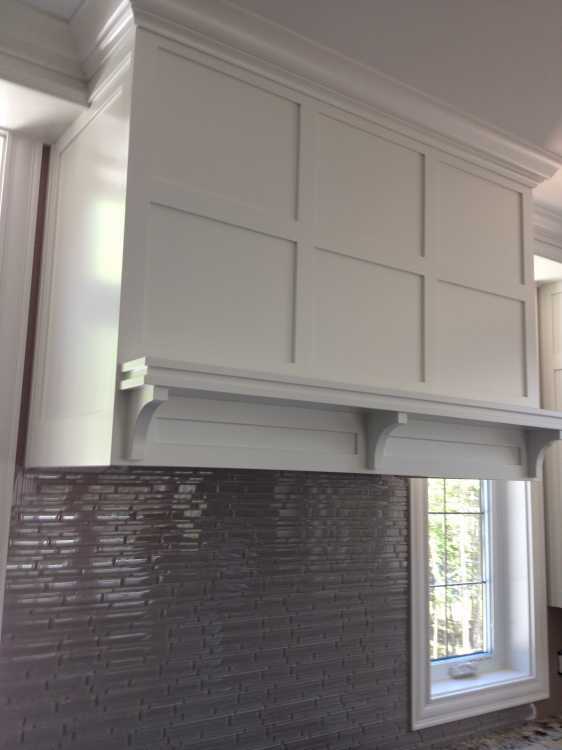 We are very proud of the fact that we do not use press-board, melamine or MDF in our cabinetry. 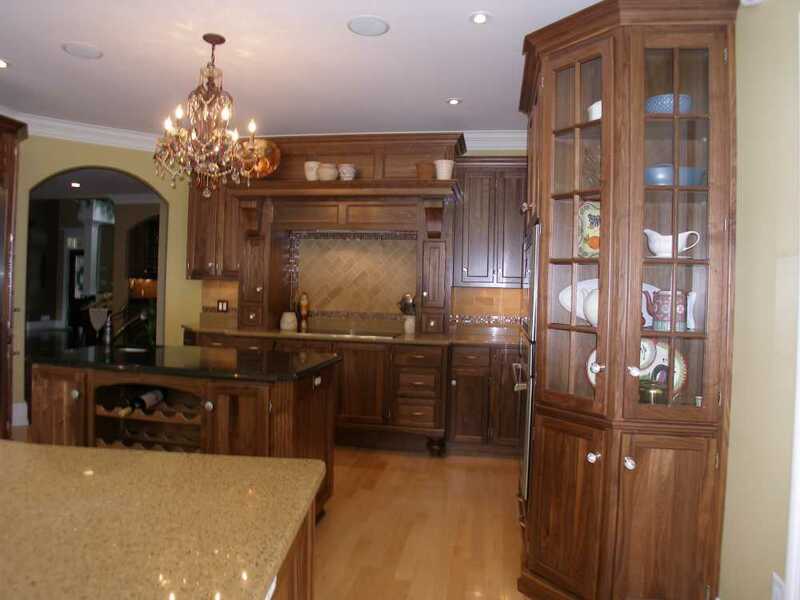 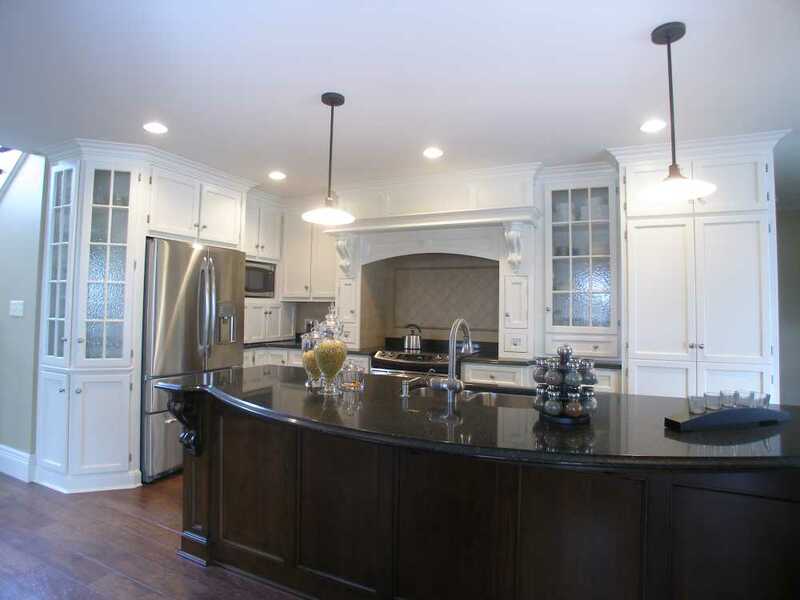 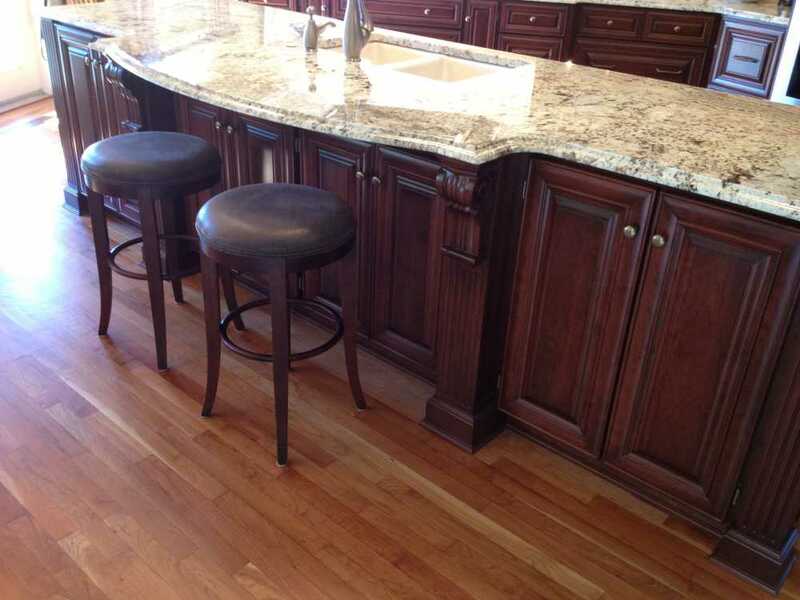 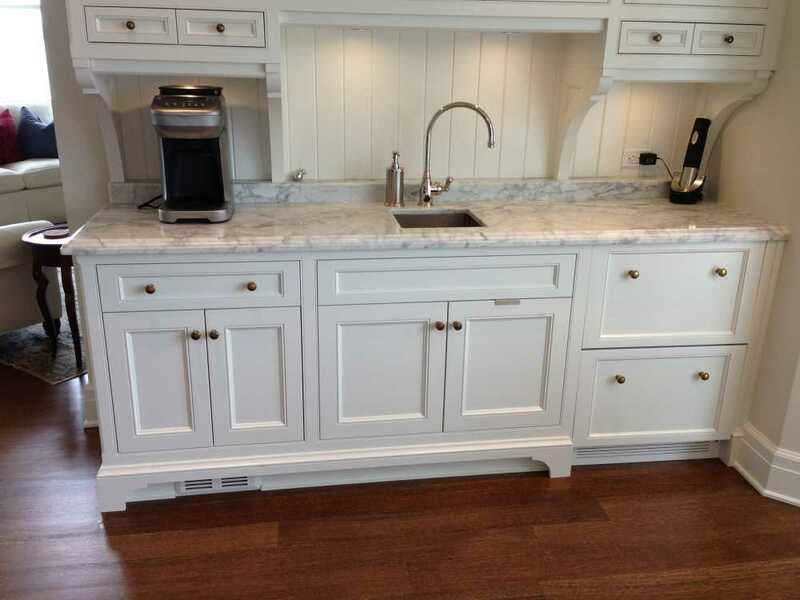 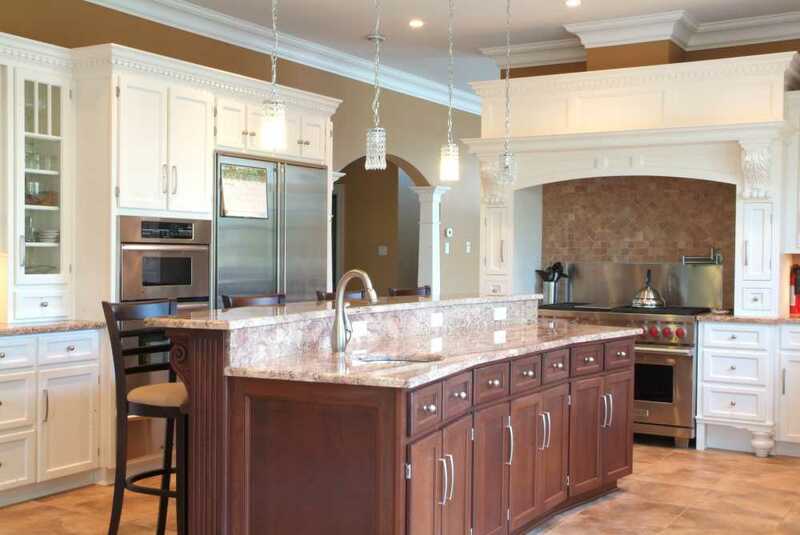 Our kitchen cabinets are built with the finest quality hardwoods and solid-core plywood found anywhere. 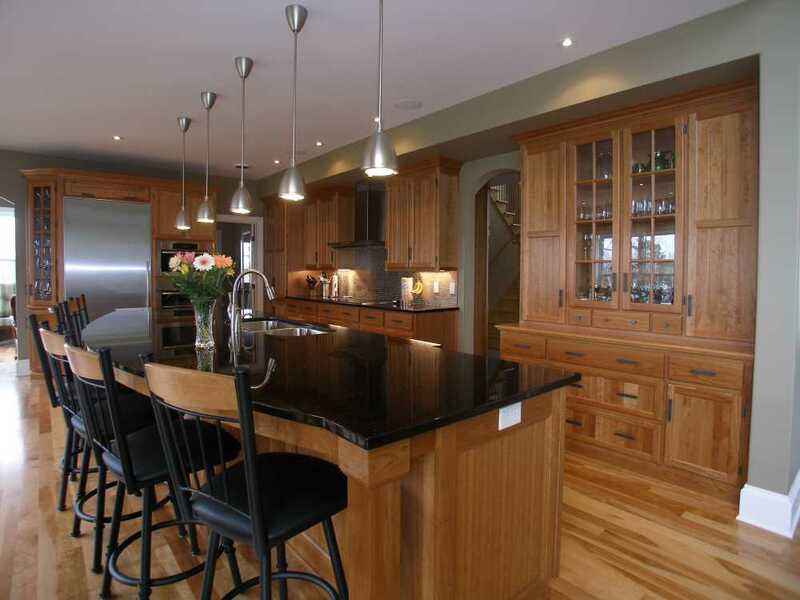 Presently, we work with oak, ash, maple, birch, cherry, and walnut. 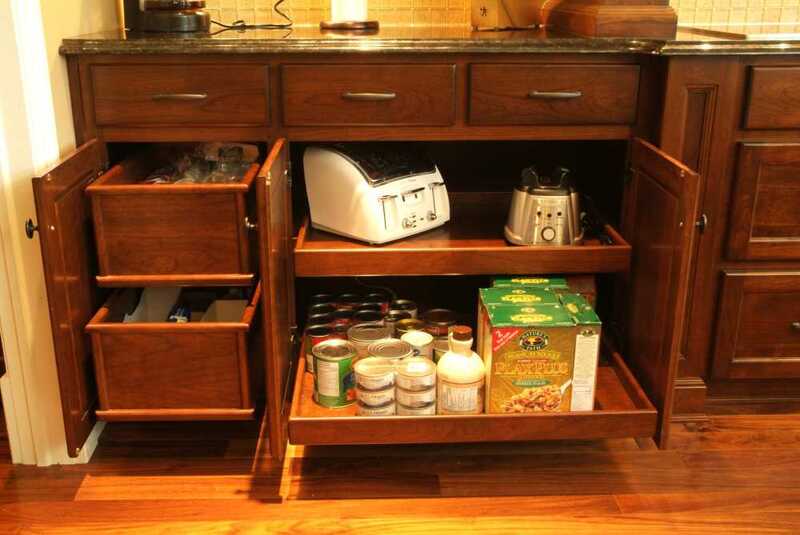 All of the drawers are solid hardwood, mortised and dovetailed with the finest craftsmanship. 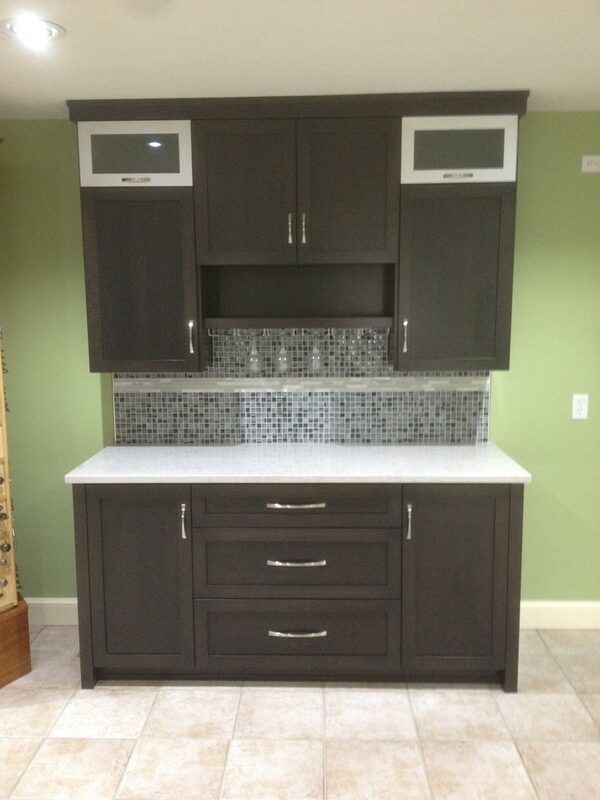 Our cabinets are built right here in our shop in Kingston, Nova Scotia. 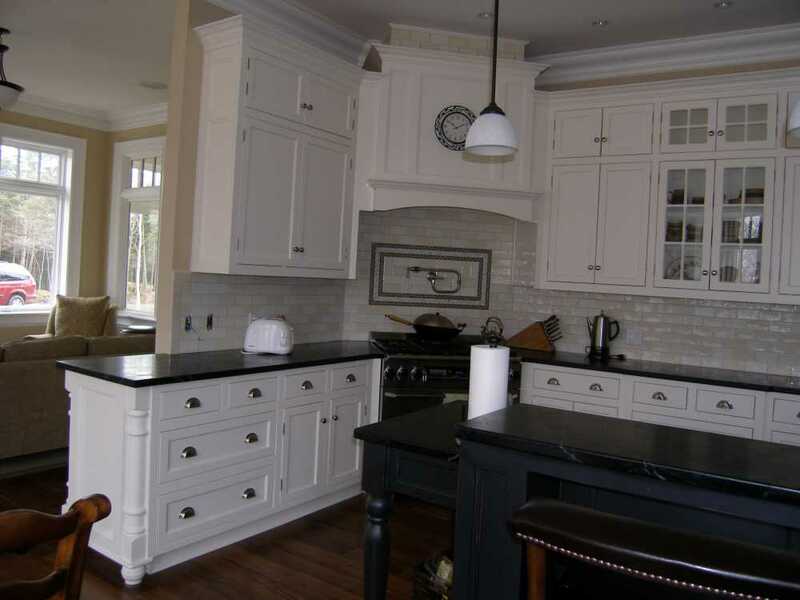 We employ some of the best craftsmen who take great pride in the products they build. 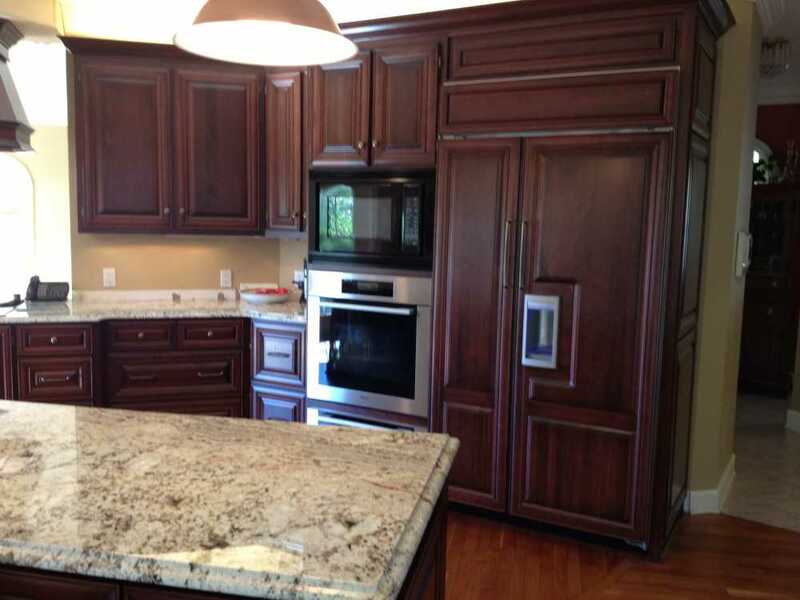 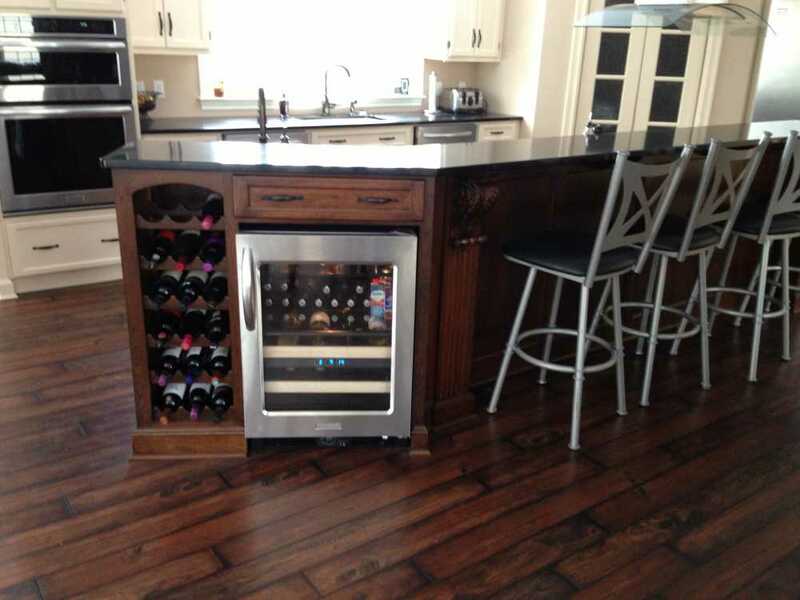 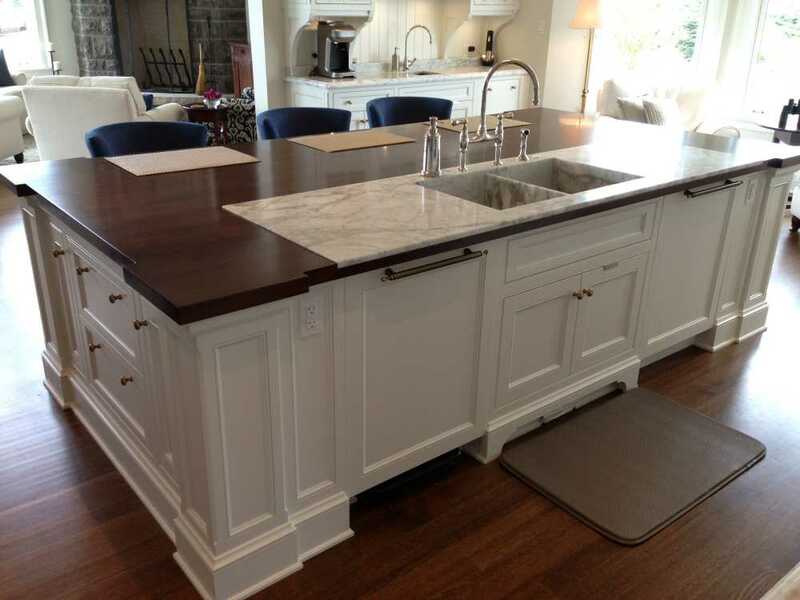 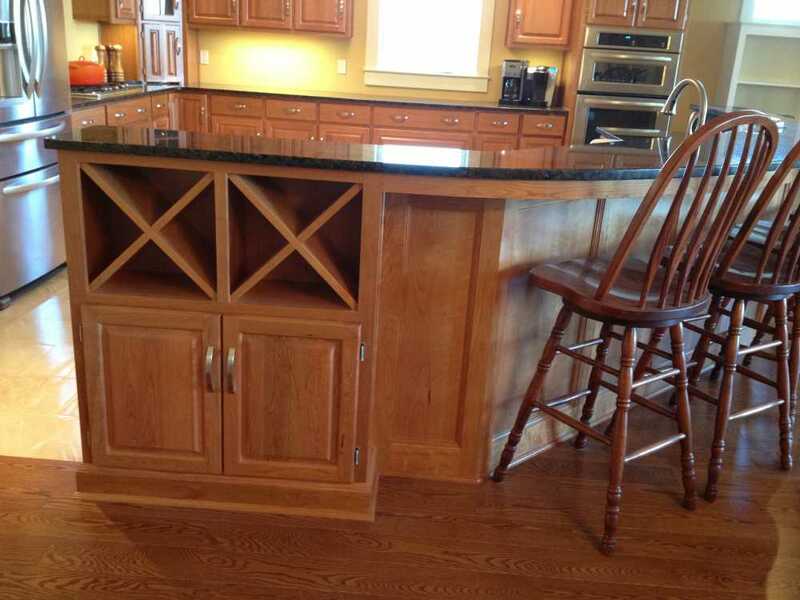 With great cabinetry, comes great countertops. 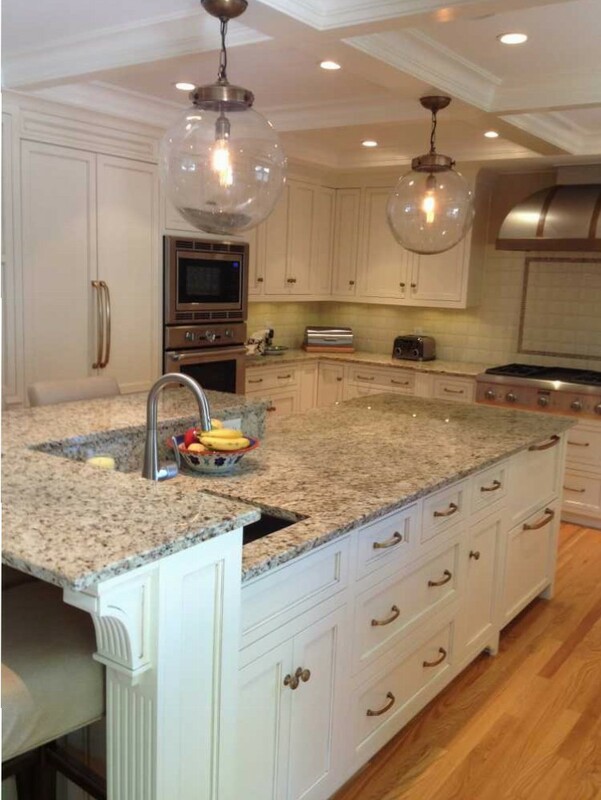 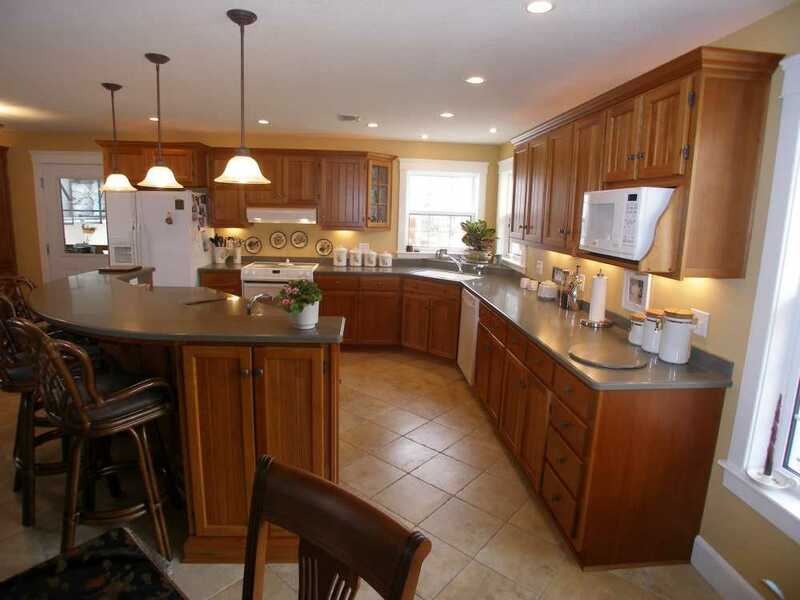 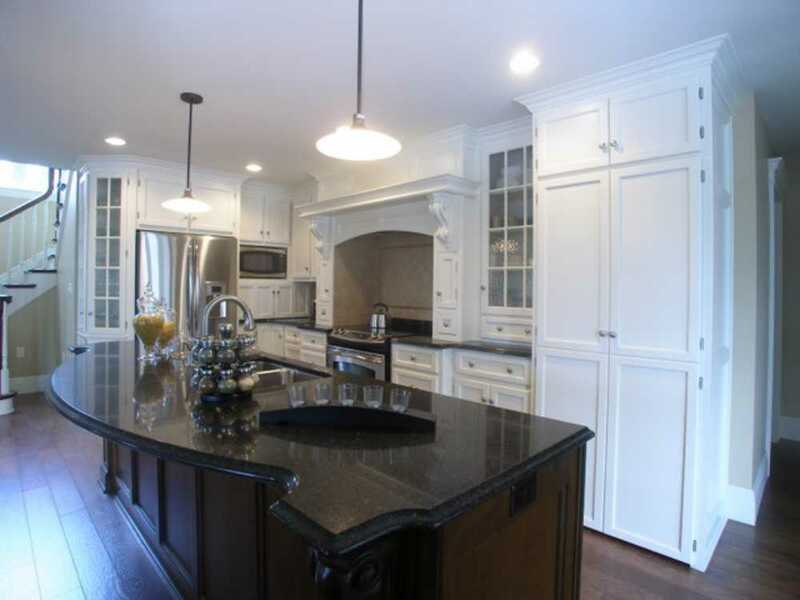 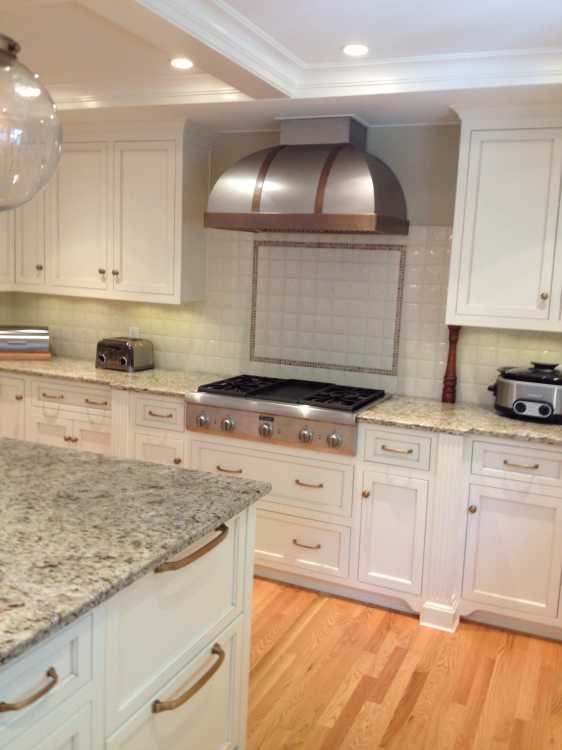 Countertops are also a very important aspect for every kitchen. 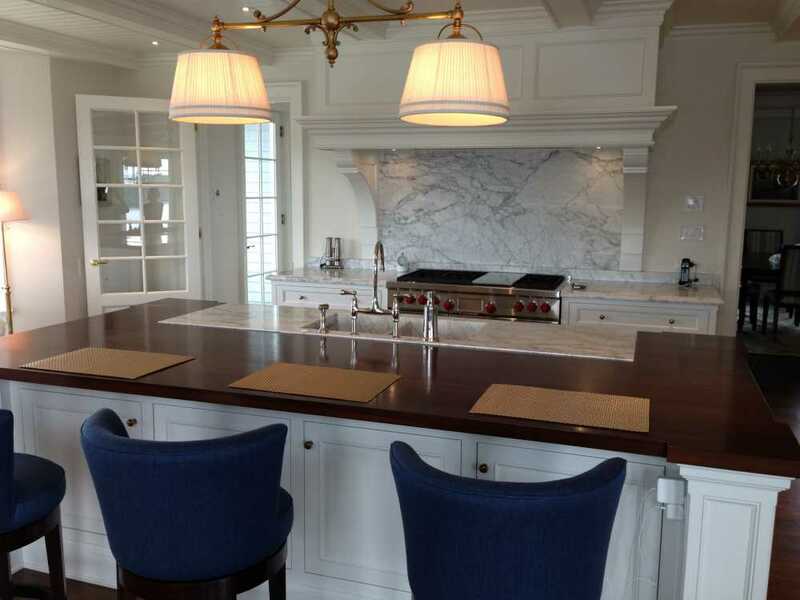 Because we take great pride in the products we manufacture, we retain only the best countertop fabricators and installers of laminate countertops, Corian, Zodiaq, Granite, and CaesarStone – companies who take as much pride in their work as we do in ours.